Abode Srl. Our official blog. Everything Italian and more. Italian Real Estate is our business. 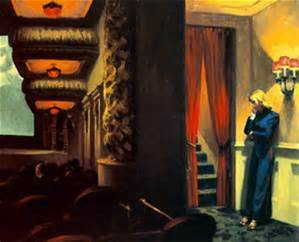 : Edward Hopper Exhibition in Rome - still time to see it!